The Kardashians head to the Balmain Paris Fashion Week show in co-ordinating outfits. 4. 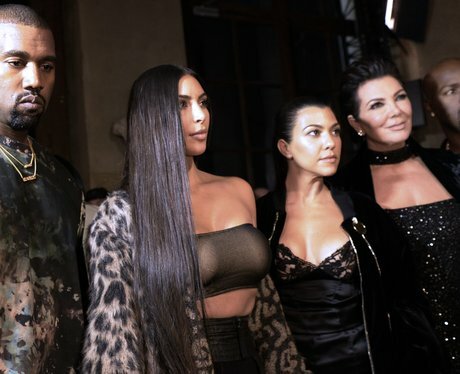 The Kardashians head to the Balmain Paris Fashion Week show in co-ordinating outfits.